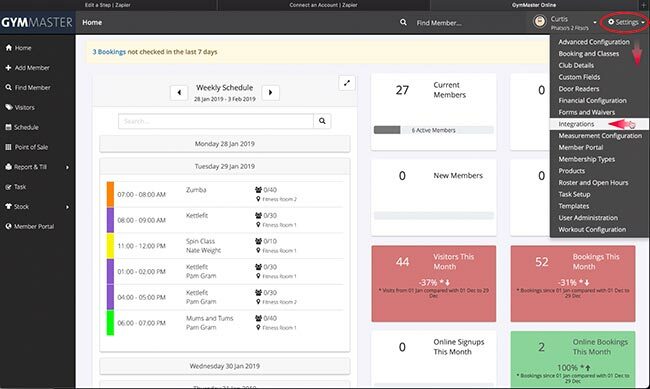 At GymMaster we’re all about setting up our clients to be efficient in managing their club, but we understand everyone is different and that requires GymMaster to be versatile and easy to integrate with your other business software. 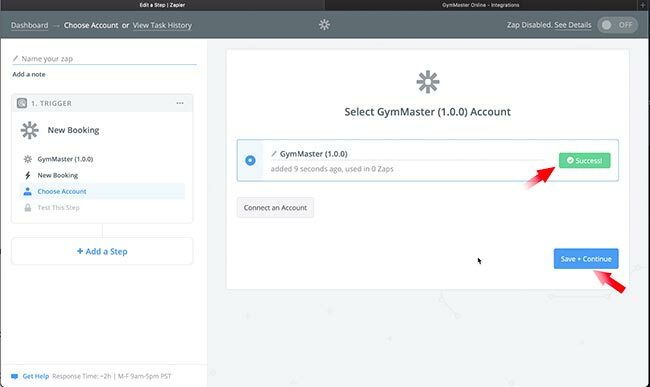 Not everyone is a developer and knows how to set up these apps using our API (click here to learn about our API), which is why we have set up GymMaster with zapier. 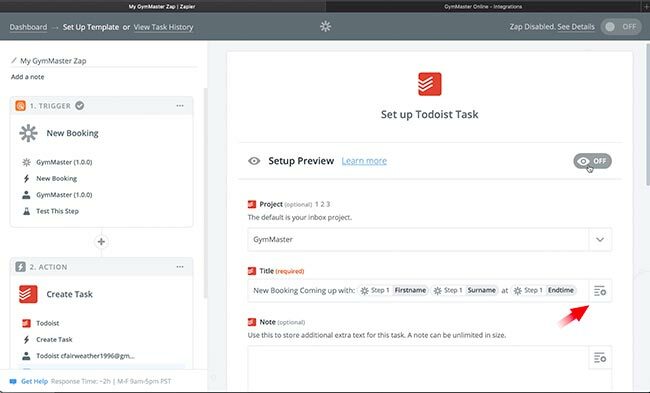 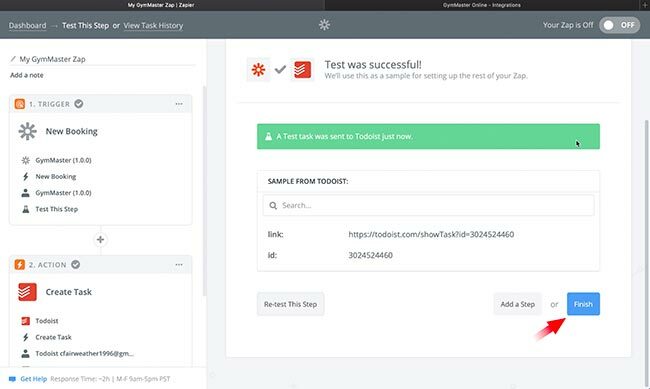 Zapier allows everyday computer users to easily create tasks linking different applications and software removing unnecessary manual labour and saving your club administrative time. 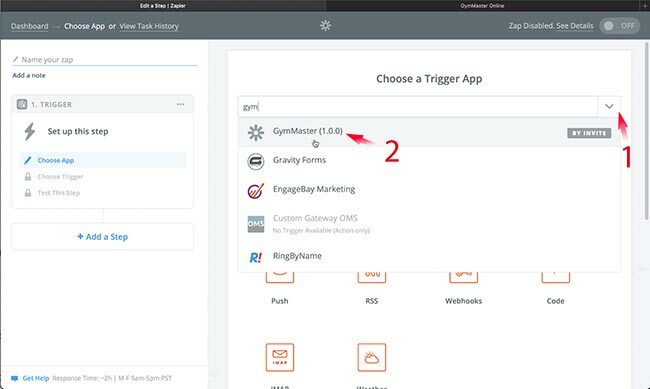 To find out what this new integration means for your business click here to view our recent blog post on the matter. 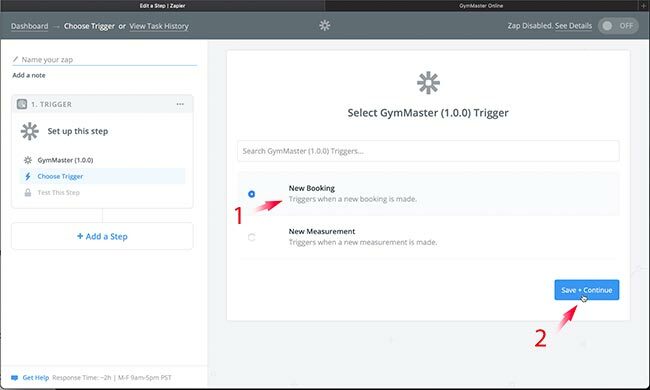 Setting up GymMaster with Zapier is easy and only takes a couple of minutes to set up. 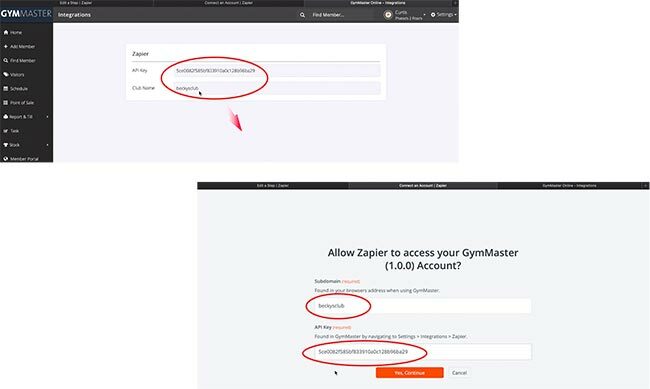 In this example we will be Setting up GymMaster with Zapier and then creating our first Zap . 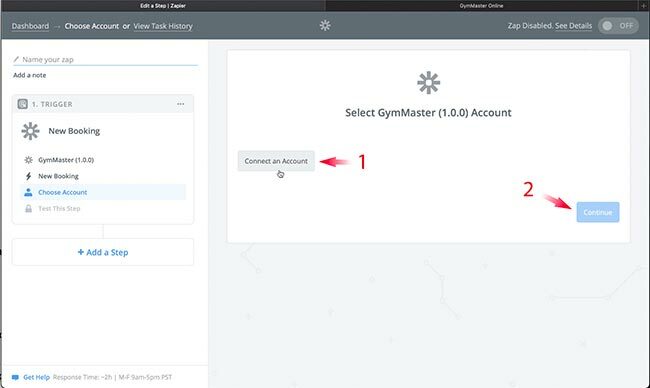 Follow these steps to setting up your first GymMaster Zap. 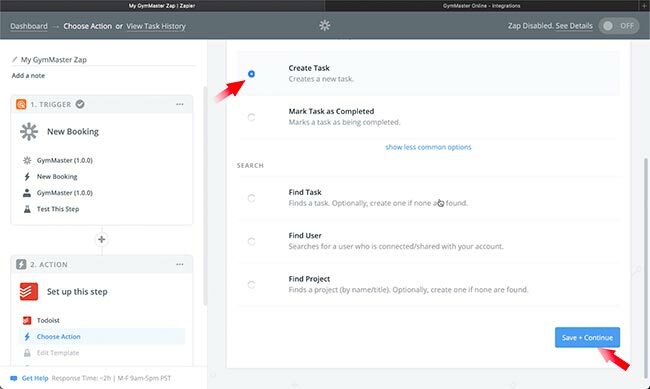 14: Test the Account – Look for Success! 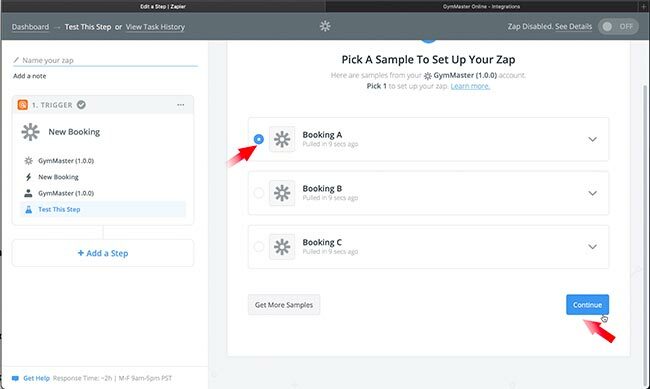 Step 3: Turn on your zap! 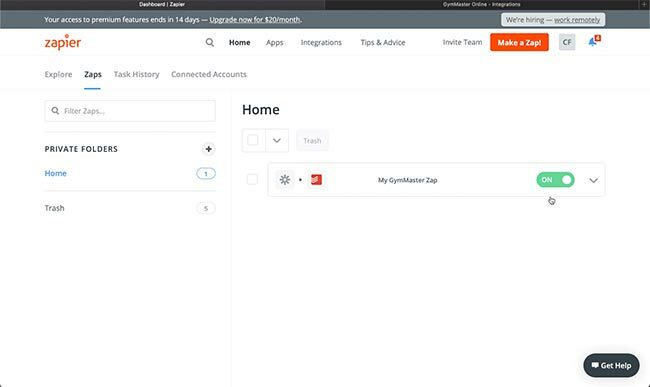 Don’t forget to rename your Zap to something you will remember.